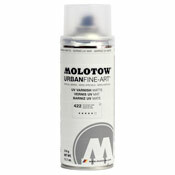 Question: Are you guys ever going to put that guy in the molotow coversall paint videos in your new vids. He's frickin hilarious!! !